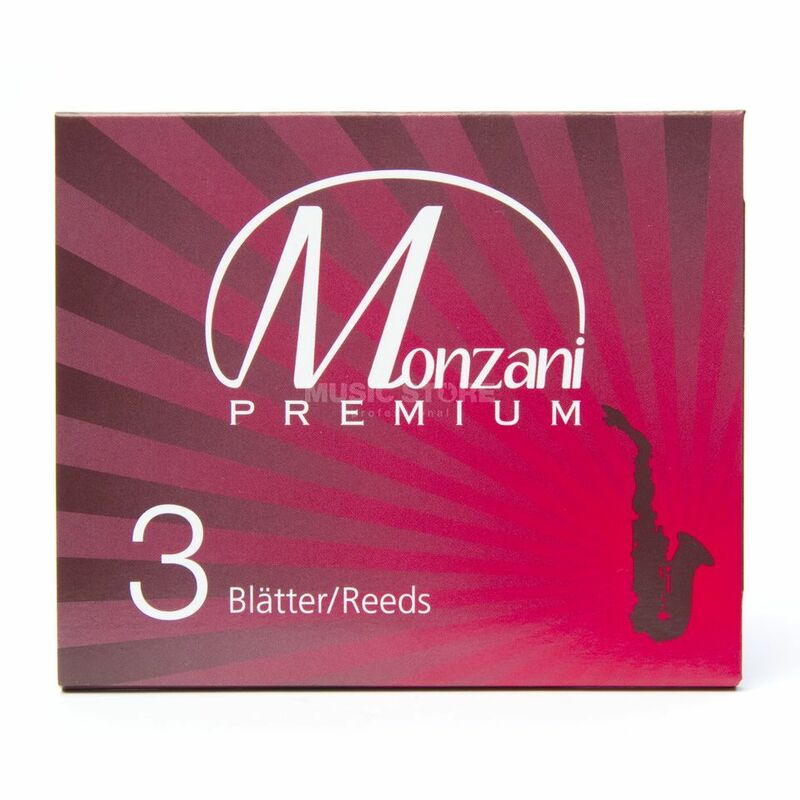 The Monzani Premium Alto Saxophone Reeds convince with its direct attack point and a high flexibility of sound. Monzani reeds are produced with highest precision. Monzani only use selective chosen and pesticide free reed. The reeds are manufactured by experienced and qualified persons while using latest modifications. The manufacture tolerance is minimal what cares for an excellent playability, a long playing periode and a high flexibility of sound.